Recently my mum gave me Sleek’s Garden of Eden eyeshadow palette as a gift, and with already owning a couple Sleek palettes and loving them, I was really excited to try this one out! 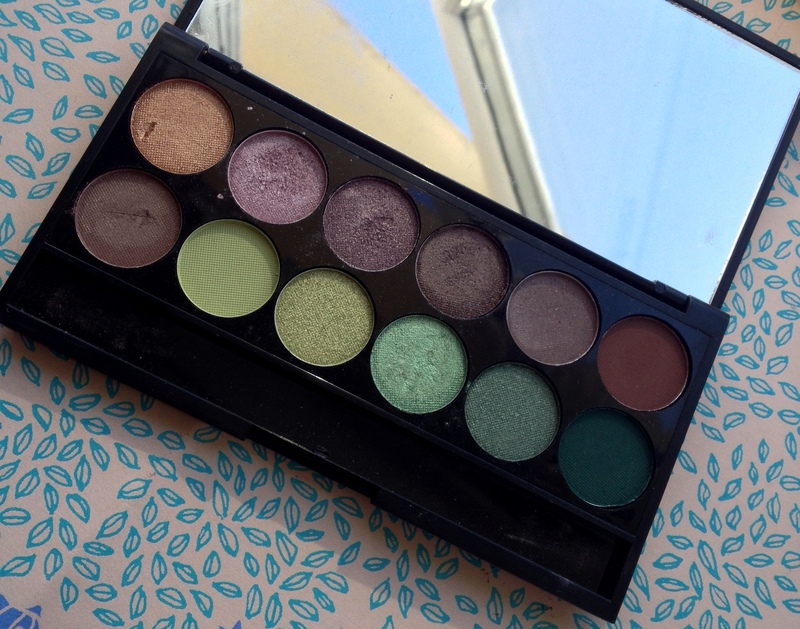 The palette features 12 spring/summer colours that really do fit the Garden of Eden name. 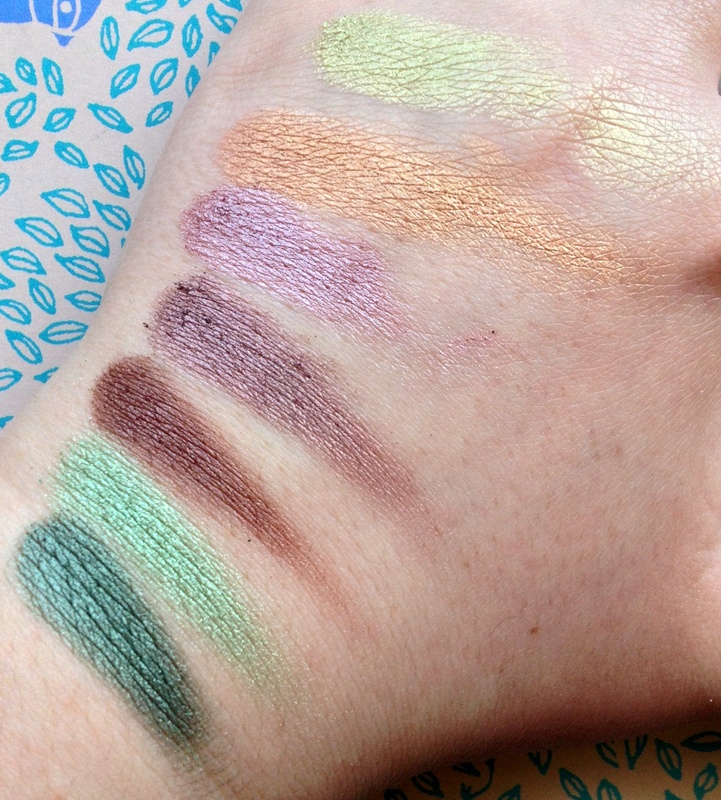 There are both mattes and shimmers, spring greens, pinks, golds, and earthy browns/purples and look perfect for some play around and I really can’t wait to try them! 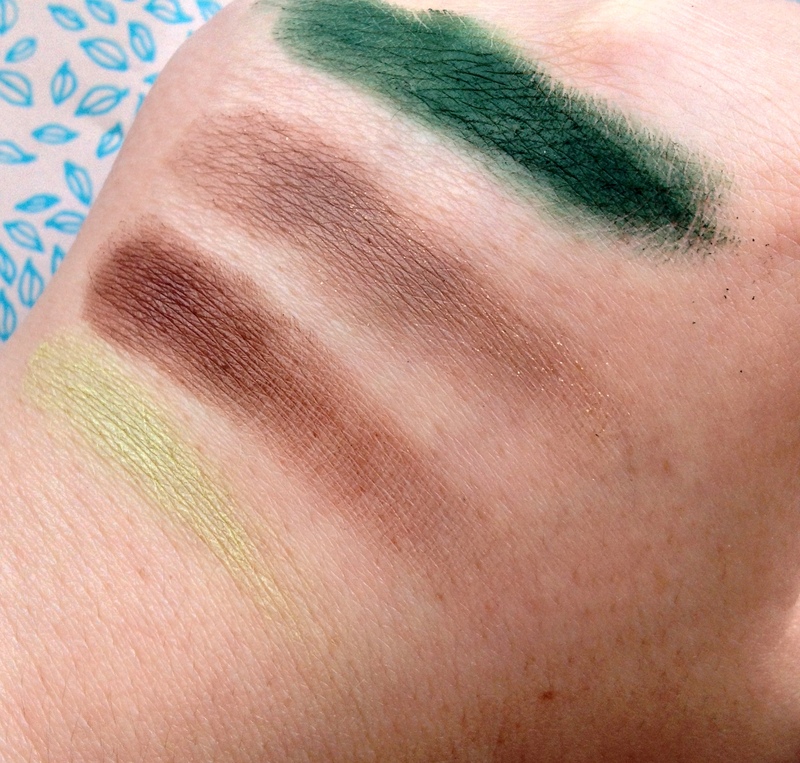 The 4 matte shades are (from top to bottom): Tree of Life, Forbidden, Flora and Adam’s Apple. These are highly pigmented as with most of Sleek’s products, however I found a couple of them to be a bit chalky. Still really nice though! The remaining eyeshadows are shimmers and they are (from the top): Fig, Gates of Eden, Eve’s Kiss, Paradise on Earth, Evergreen and Fauna. These are all really pigmented and almost creamy. The quality in these are amazing and so beautiful! I think this palette would be great for everyone of all eye colours as there are so many colours to use and co-ordinate. The colours are also perfect for Spring and Summer and at £7.99 for 12 shades, you really can’t get much better! The only problem I have is opening the palette. For some reason I always find opening the I-Divine Sleek palettes quite hard! I have broken two so far. Does anyone else have this problem? That being said, I recommend this palette to everyone looking for a fresh new Spring/Summer palette. im an expert in breaking them too but i so love the pigmentation of the sleek palettes and this one looks like a great color sheme! In terms of opening Sleek palettes – I haven’t broken any of the cases yet, but I have broken quite a few nails in the past.